Our San Jose garage door repair company is one of the best around and we are here to make sure your garage door is always in top-notch condition. 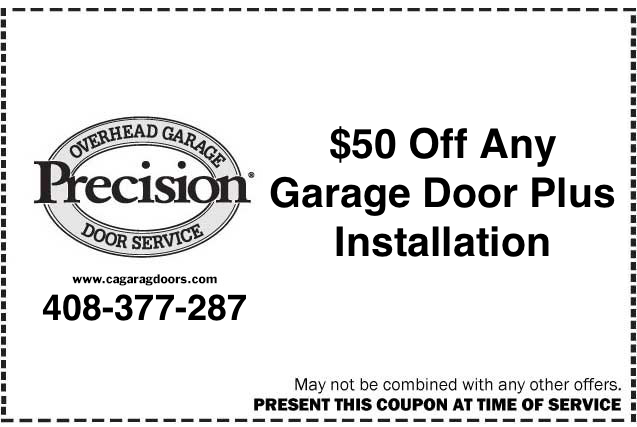 Precision Door’s garage door repair techs are experienced, trained in a state of the art facility, and come highly recommended. We even offer emergency garage door services. 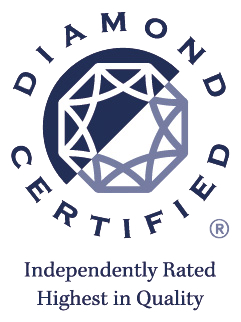 From door panel replacement to door track repair, we’re the company for you. For reliable, trustworthy and skilled San Jose garage door repair, give us a call at (408)377-2876 or stop on by at 5655 Silver Creek Valley Rd #353, San Jose, CA 95138 today. We can replace broken springs and even perform spring repair for the less damaged ones. 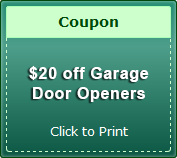 We also specialize in garage door opener repair and installation. Prices will vary depending on the type of condition it was in prior to service and how much work we will actually have to do on that door opener. 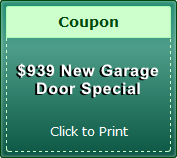 Garage door repair in San Jose and Campbell is very affordable and we guarantee your complete satisfaction. Contact us at your next convenience. 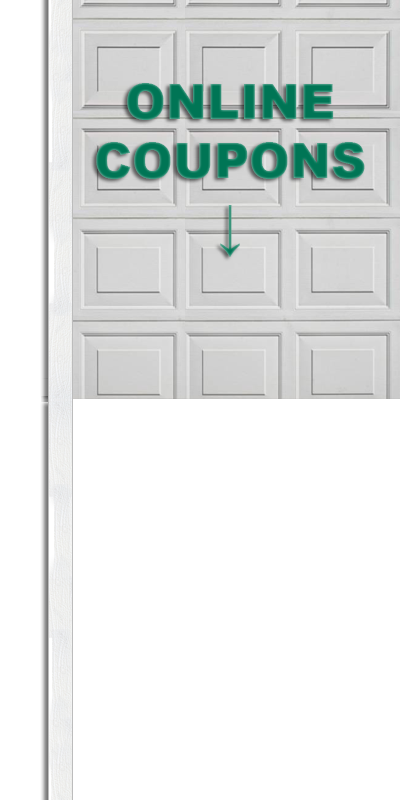 You can do a little bit of research if you would like to see just how much a regular door panel replacement actually is compared to how much we will usually charge our customers. You can even do the same with a door track repair. Our team is experienced, professional and ready to get your garage door up and running again. 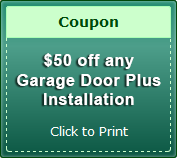 All you have to do is give us a call and set up an appointment for quality San Jose garage door repair and service. Our schedule is flexible. Before work is performed, we will provide you with an estimate for your garage door work. 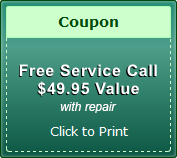 Whether you need spring repair or garage door opener repair, we’re the company you should call. 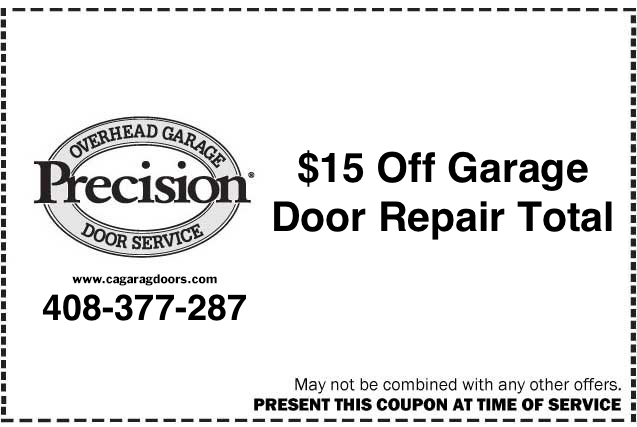 Don’t trust your garage door repair job to a substandard company. 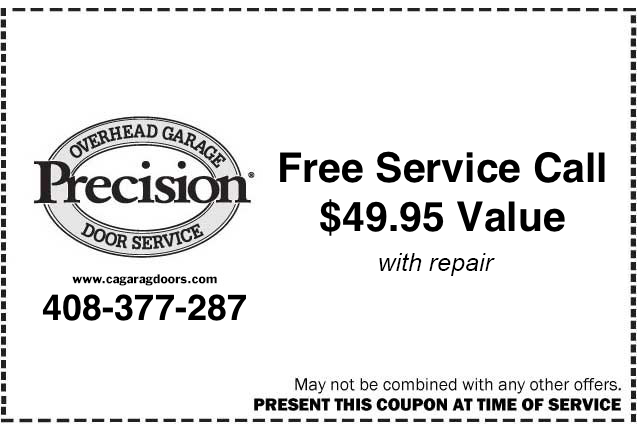 Always call our reliable techs here at Precision Doors for any and all of your professional garage door service needs. 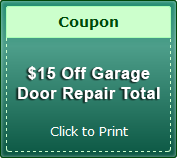 If you need garage door repair in San Jose, you should definitely give us a call. 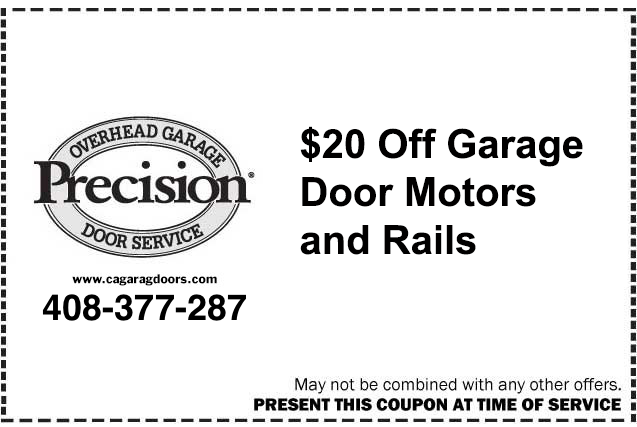 Our garage door repair company is here to make sure your door is running smoothly. 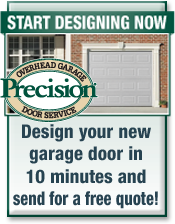 Contact us here at Precision Door today for all of your needs and concerns regarding San Jose garage door repair.